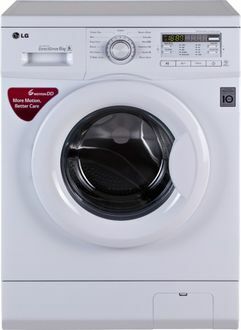 We are home to an impressive array of Washing Machines below Rs. 30000. For that price, you can get yourself a fully-automatic washing machine with either top-load or front-load wash tubs. 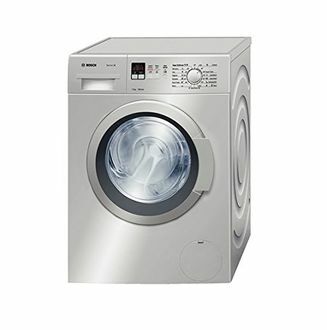 The former is expensive, but it can accommodate a larger load of dirty clothes while the later is ideal for those who demand the ease of use of an old-school style washing machine. For below Rs. 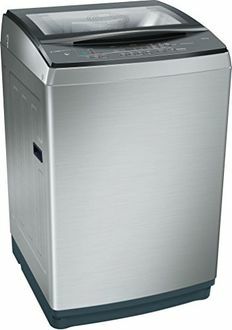 30000, you can also enjoy a larger wash tub with 6, 7, or up to 8 Kg capacity. This is more than ideal for medium to large families. 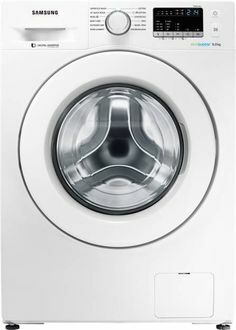 We currently have 41 Washing Machines below Rs. 30000 in our price list. The list is updated on 18th April 2019. Choose from all your favourite brands such as LG, Samsung, ILG, Whirlpool, Panasonic, Godrej, Onida, and Bosch. If your budget is below Rs 30000 and you need a new washing machine, then it is better to shop online on Amazon, Tata Cliq, Flipkart, Infibeam, and Croma. 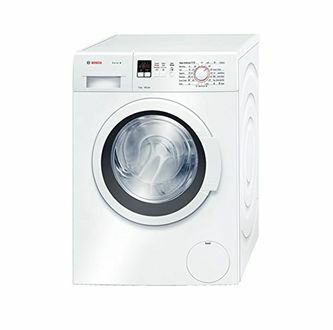 Buying online is the easiest way to compare the prices and features of washing machines below Rs. 30000, so you can effectively choose the best appliance for your home. 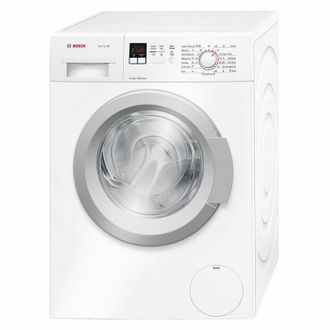 With a few simple clicks of the mouse, you will gain access to a wide variety of washing machines with impressive features and a complete warranty. 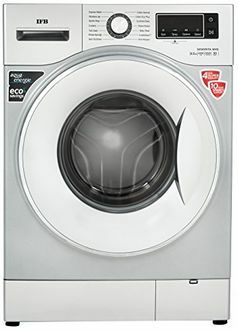 You can also save time since your new washing machine will be delivered straight to your door at no extra cost.